When women and girls can access effective contraception and safe abortion services, they are better able to safeguard their health and well-being. 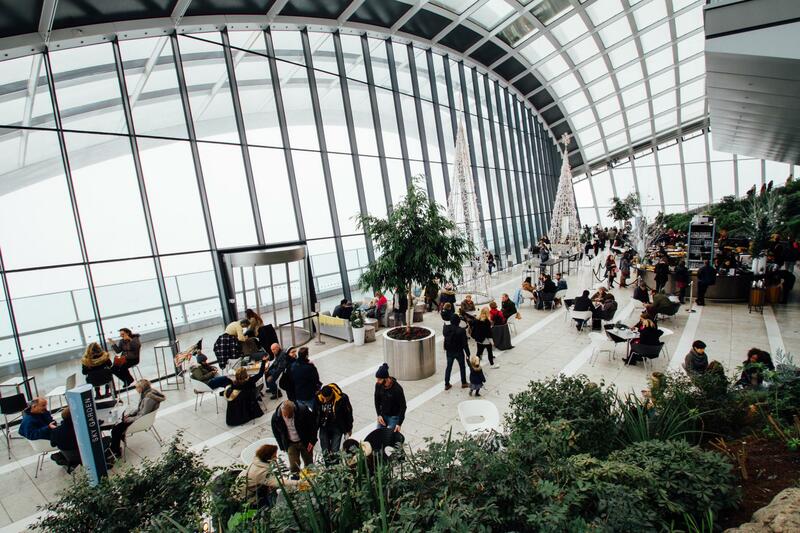 Abortions are safe if they are done with a WHO-recommended method that is appropriate to the pregnancy duration, and if the person providing or supporting the abortion is trained. Such abortions can be done either as a simple outpatient procedure, using vacuum aspiration, or by using medical abortion, the use of pharmacological drugs to terminate pregnancy. 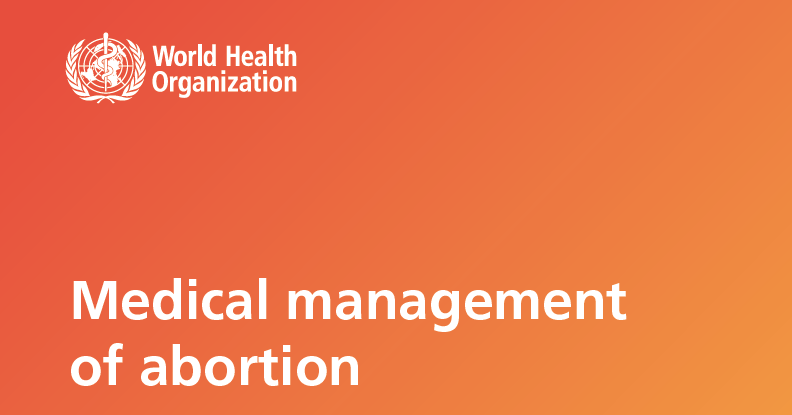 WHO has launched new guidance, Medical management of abortion. These new guidelines provide healthcare workers with evidence-based recommendations to help ensure high-quality healthcare for all pregnant individuals who seek a medical abortion.